Chinese social network Renren has released the first social network application to be selected by Microsoft for the app store of its Windows 8 operating system (OS), according to an announcement, made during Mobile World Congress this week. Renren’s ‘high definition’ Windows 8 application — Renren HD — will be fully integrated with the OS, allowing content from applications, including multimedia, to be shared to the social network with just one click. The company has also revealed that the app has been optimised for tablet usage, which it says will provide a “significantly enhanced user experience”. Last month Apple unveiled Mac OS X 10.8, known as Mountain Lion, which includes support for a host of Chinese services — such as Sina Weibo, Youku and Tudou — but there was no inclusion of Renren, which claims to have 137 million active users in China. 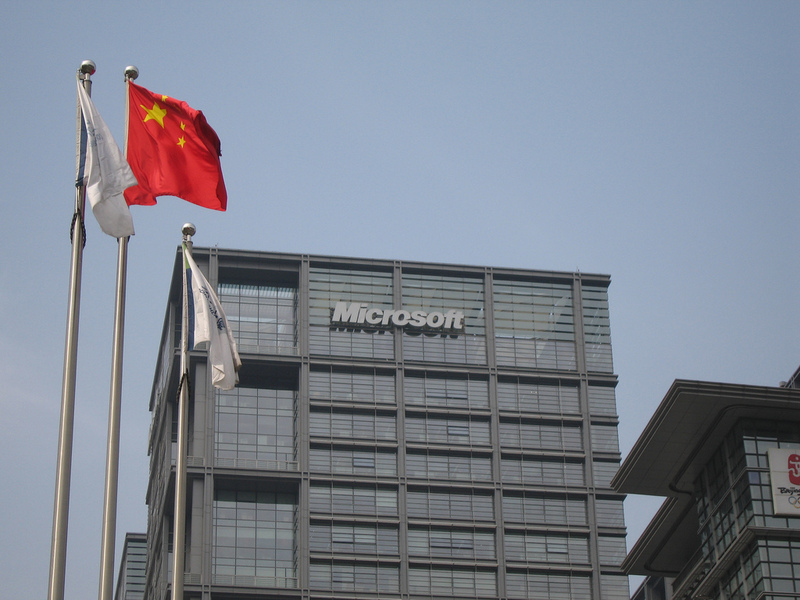 While the move into the Windows 8 store may help boost usage, it is will have a significantly lower impact than Apple’s decision to integrated Sina Weibo into Mountain Lion. Microblogs Sina Weibo and Tencent Weibo dominate the social media scene in China — to the point that search giant Baidu is indexing them for real-time news — and, besides which, it remains to be seen just how popular Windows 8 devices will be in China. Renren, which means ‘Everyone’ in Chinese, is the country’s largest real-name network, although it may soon lose that title when impending regulation forces users of Sina Weibo and Tencent Weibo to verify their identities. The move will see both sites operate real-name policies and, though they may lose some of their 300 million plus user bases, they are likely to be left with more members than Renren. It has not been confirmed if Renren will feature in the localized version of ‘Tango’, Microsoft’s new Windows Phone 7 OS, but given the Windows 8 inclusion, we suspect that it will be included.